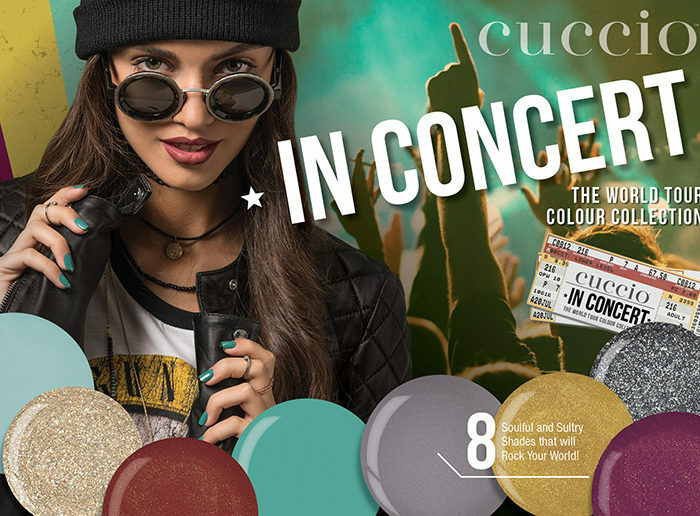 The collection features the new and improved brush, which with its rounded end makes applying color more precise, meaning fewer strokes and more control. 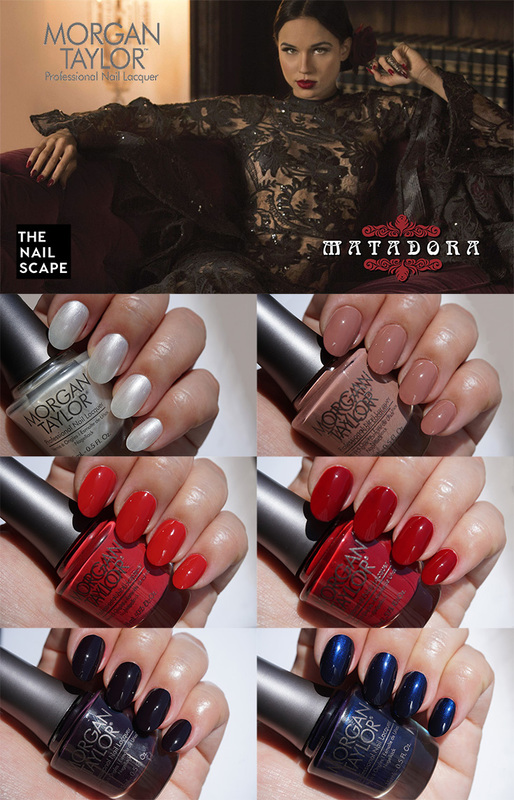 Matadora features cremes, shimmers, and some exciting new reds that you’ll want to wear now. “I’m Drawing a Blanco” is a semi-sheer metallic white with a subtle silver and gold micro shimmer. It applied easily, with only a few brush marks. 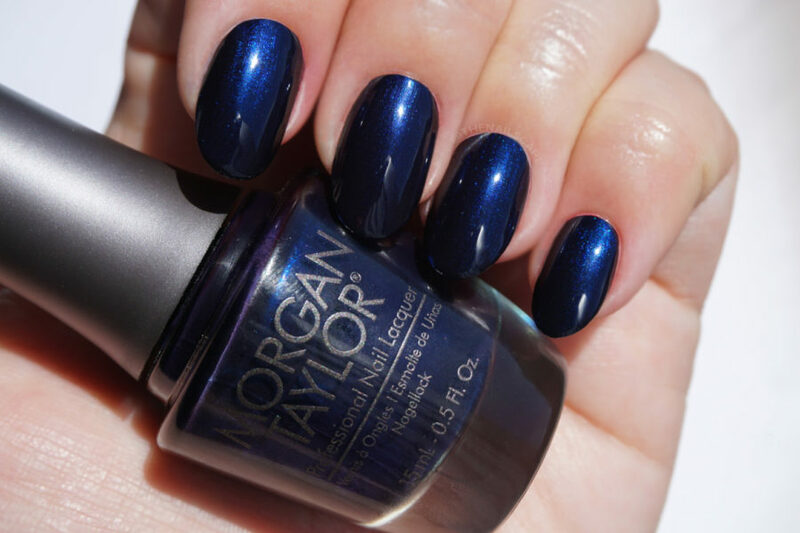 Pictured is two coats with “Need for Speed” topcoat, photographed in direct sunlight. “Mauve Your Feet” is a warm mauve creme that could get away with single coat coverage. Pictured here is two coats, and this is my favorite of the collection. 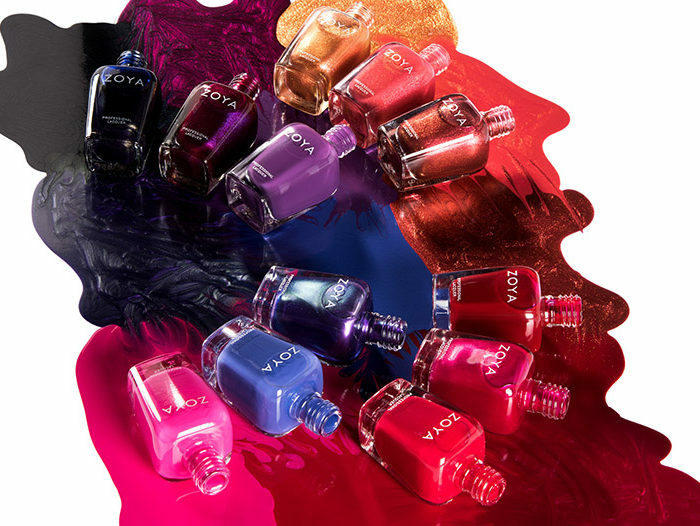 It is a versatile color that can be worn year-round and is highly pigmented. 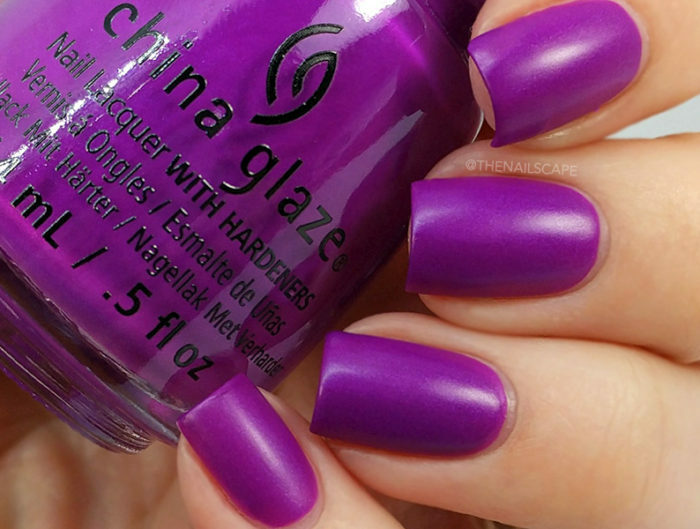 This color applied like a dream, and with the help of the new brush, looked great even before applying topcoat. “Don’t Break My Corazon” is a cool gray toned red that shows quite bright in this photo. It is cooler, and unlike any red I’ve seen before. This color will be my next pedicure, as it is a lovely twist on a classic red. Corazon is a creme finish and applied evenly.